470 International class supports young athletes and emerging nations through it’s programs since 2006. Many young athletes were benefited by receiving technical and financial support through the various 470 International development activities. 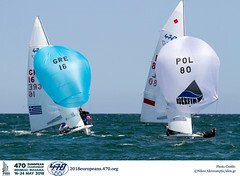 Free entry fee to 470 Junior and World championships for the younger teams and other 470 Int. criteria. 470 Teams from emerging nations will be supported with specific equipment at 100% or 50% of the cost. 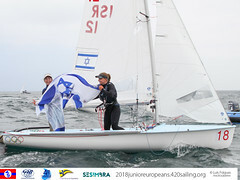 470 Teams from emerging nations will be supported for participating to our events with free of charge coaching and with a supplied 470 boat free of charge for the event. 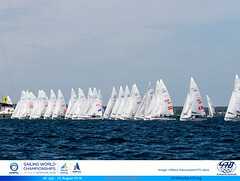 470 class will support teams and nations in order to participate in the 2018 470 World championship.